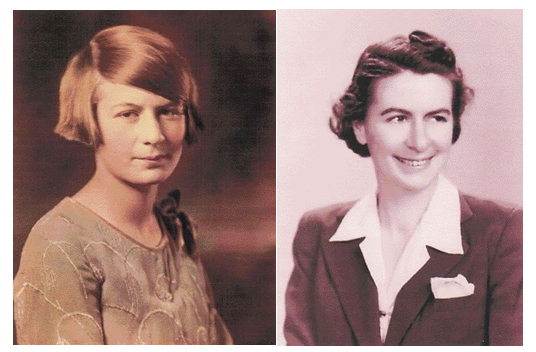 Our founder, Dr. Lucile West Hutaff, had a vision of bringing our community together to make life better for everyone. While a professor of medicine at Bowman Gray Medical School, she saw The Winston-Salem Foundation at work. She liked the way that community foundation brought everyone together to address issues, and she wanted to create the same kind of organization for her hometown. So, when she retired and moved back to Fayetteville, she created Cumberland Community Foundation. In 1980, she donated stock valued at $576,840. Our mission comes from Dr. Hutaff's inspiration: Giving together to enhance the quality and spirit of community life. Today we are supported by thousands of people from all walks of life and varied charitable interests. Join us. For Good. Forever. 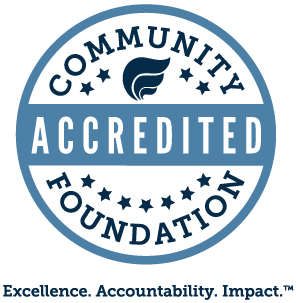 This is YOUR community foundation. 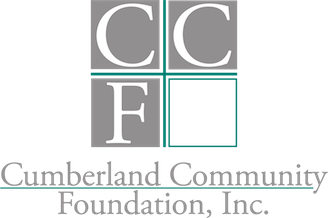 Cumberland Community Foundation provides essential funding to programs that enhance quality of life in every corner of Cumberland County. 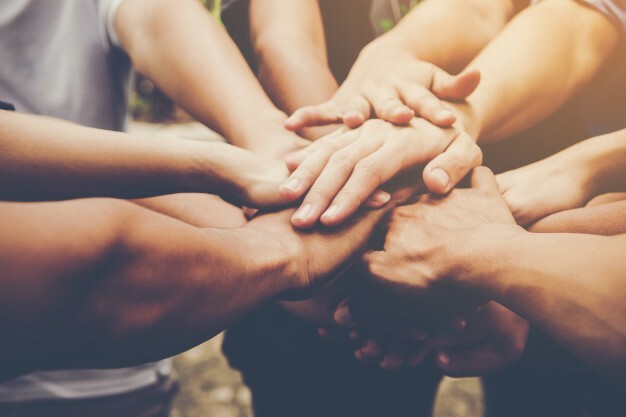 We have an in-depth understanding of the community’s challenges and needs, and we know the groups and individuals addressing them. We are dedicated to improving life in this community for future generations.